The Company Acquires Retained Executive Search Firm E.A. 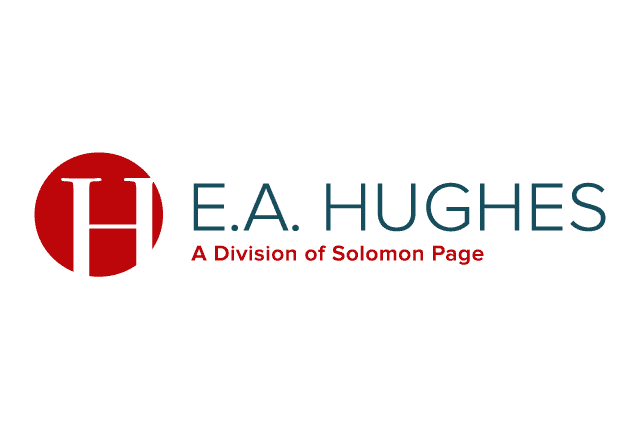 Hughes & Co.
NEW YORK, NY, January 28, 2019 – Solomon Page, a specialty niche provider of staffing solutions and executive search, announces the acquisition of E.A. Hughes & Co., a leading retained executive search firm servicing the retail and consumer markets. Founded by Elaine Hughes in 1991, E.A. Hughes & Co. has advised clients in their strategic growth initiatives through a unique and comprehensive approach to the search process. The E.A. Hughes team will continue to be led by Elaine Hughes and will join the Fashion & Beauty Division of Solomon Page, led by Sue Lamoreaux and Patty Hoban Scott in the full-time and freelance fashion markets, respectively. This will further complement the excellent reputation the company holds both geographically and strategically. 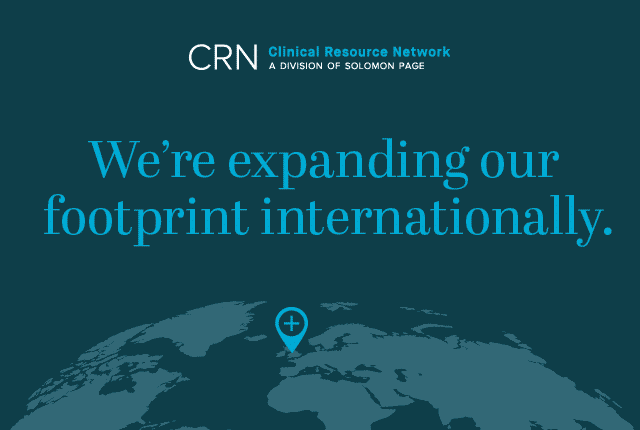 “I am thrilled by the synergy this acquisition will provide to each of our clients,” said Elaine Hughes. 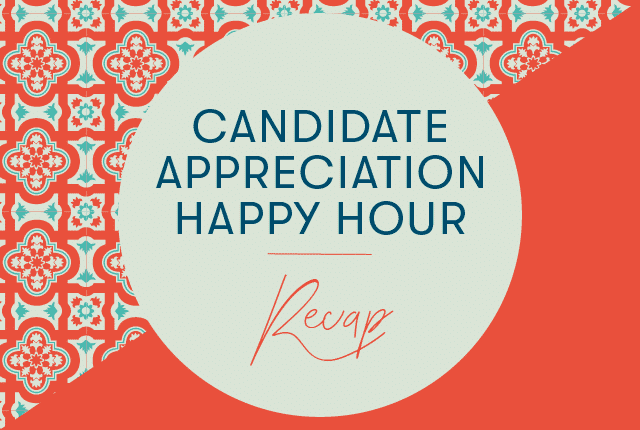 “It will allow the team to deliver unpreceded talent acquisition encompassing the C-suite executive placements to temporary hires from a single source”. Simultaneously Solomon Page has increased its capabilities in the beauty segment, recently adding Lisa Berger to the team to spearhead the expansion. Ms. Berger has a proven track record in strategic talent acquisition and will advise beauty brands as they seek to build their organizations, in addition to providing relevant content and access to diverse channel partnerships.